September’s 4-2 win by Khalsa over South Normanton Athletic thanks to a Dan Westwood hat-trick was important in two ways. First, at the third time of asking, it saw Khalsa record a win over the Derbyshire side. 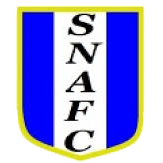 But it also saw South Normanton, at that stage of the season pointless and rock bottom, begin a journey that has seen them recover significantly to a much healthier 18th place with a number of impressive results. South Normanton have, admittedly, struggled with consistency. 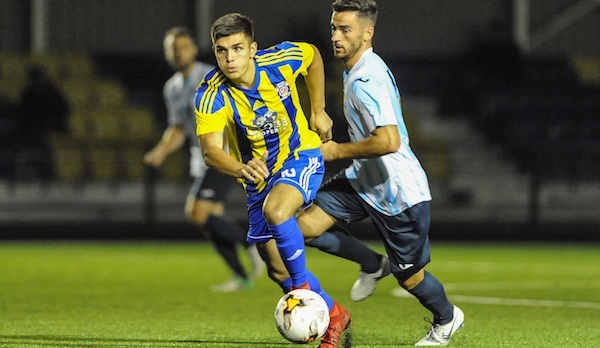 On Saturday, they lost to 2-1 to Boldmere, prior to that they recorded a handy 2-1 win over Loughborough University and before that they were beaten 2-0 at home by Romulus. Goals have not been easy for South Normanton to come by. Top scorer John King has seven and Dylan Garnett has six. This is the arranged fixture from late January which was postponed. Away support on the long trip is, as ever, appreciated. Lees Lane is a rather picturesque spot and the ground wonderfully old-fashioned and friendly. To find out more about South Normanton visit their website or use the map below.